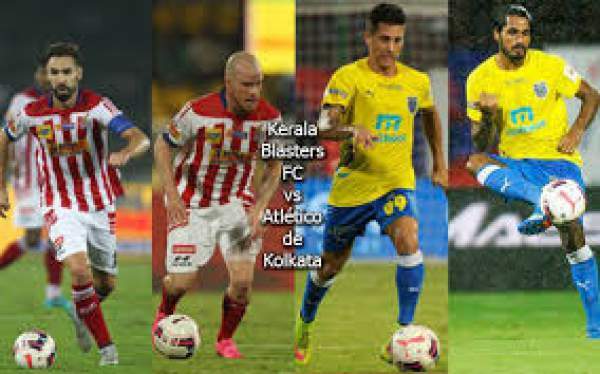 Kerala Blasters will play Atletico de Kolkata in the final match of the Indian Super League (ISL) 2016. It is the chance for both of the teams to get their name registered in the record books. Let’s see who wins the ISL final 2016 as it will be played at the JLN Stadium in Kochi tonight. Both the sides appears to be in the identical form. Thus, the match seems to get interesting. If home support comes into play, then Kerala will become the winners. The past records don’t matter when it is the turn of the grand finale. If the final scores match, then extra time and penalties will decide the game result. ATK player Helder Postiga said that Kerala team has played like a team in this tournament. Moreover, he liked Kerala as the best defenders based on their performance in the last game. None of the managers of both the sides have ever before managed Indian football teams in the previous seasons. The winning coach will get a fitting storyline for themselves. Coppell said that it would prove to be a comfortable atmosphere for them as they are playing on the home ground. The home crowd gives extra strength. So, they have the chance to win the trophy as they just need to play well and consistently. However, the crowd can’t score goals and prevent balls from going in. Playing home feels pleasant to the Englishman. He seems to be glad at home. However, it doesn’t mean anything to any of the teams playing each other. He further said that nothing matters after going outside and today’s evening will show who is the best team. He also stated that they would try to play football as everyone expects from them. KB vs ATK is set to start at 7 pm IST (2.30 pm BST) on December 18.